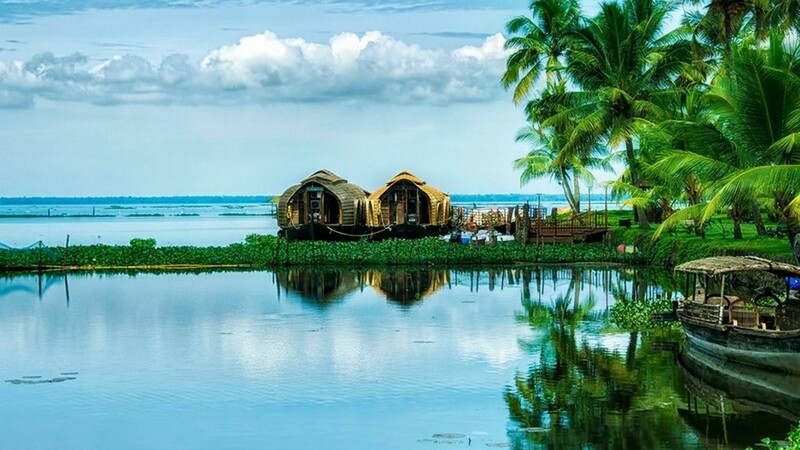 Kumarakom is an entrancing backwater destination featuring amazing natural beauty and charm. 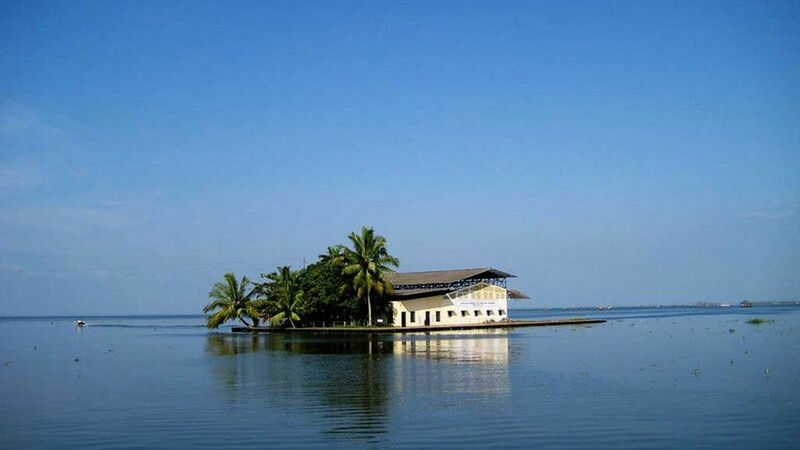 It encompasses the cluster of islands which surround Vembanad Lake and offers the tourist a thrilling experience. Aruvikkuzhi Waterfalls, Pathiramanal, Kumarakom Bird Sanctuary and Shiva Temple are the places your visit would be incomplete without. 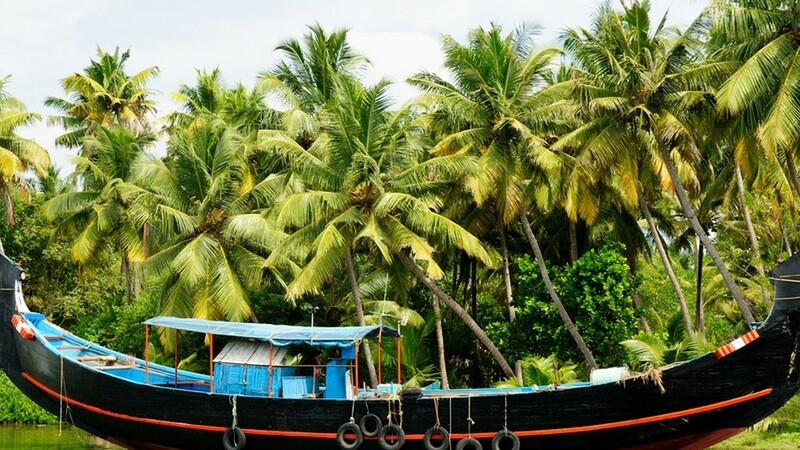 Strolling under the canopy of coconut trees, snapping up the changing scenes on backwaters, drinking tender coconut waters or enjoying a nap in the sun, all will let you feel like you are in heaven. Our representative will receive you at Cochin International airport and take you to the resort located over an area of 10 acres. The resort will offer you fascinating views of nature. Get fresh and enjoy stunning yet relaxing sunset view, get a glimpse of furry of birds returning to their homes, or enjoy the breeze. 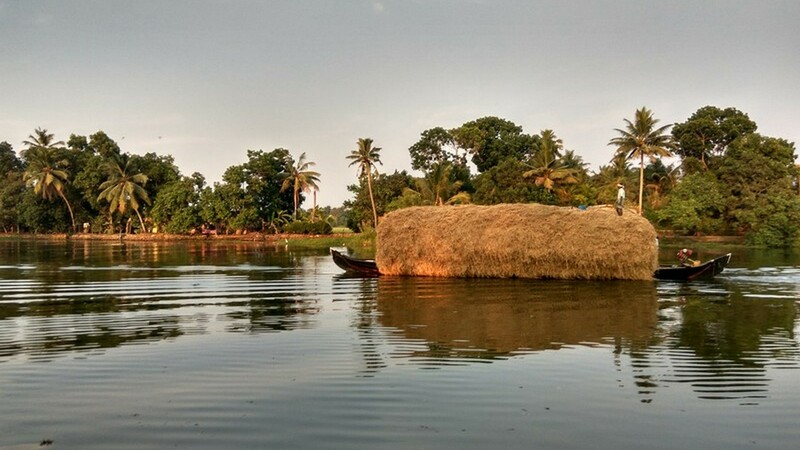 Book a motorboat for sightseeing in the evening or enjoy a sunset cruise to see Kumarakom in its vibrant colours. 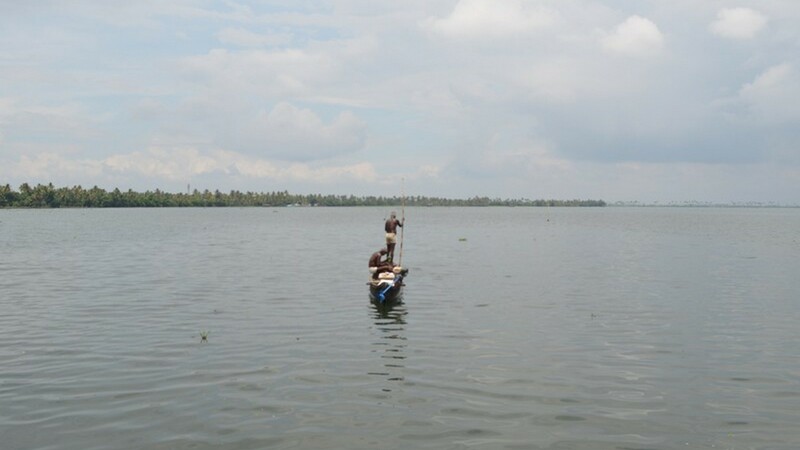 We have mentioned above the must-visit places of the Kumarakom. After having your breakfast, plan your visit to these locations (all or the interested ones). You can spend your remaining time at the resort where you can enjoy a refreshing bath in the bathrooms open to the sky and hot spa. Indulge in swimming at the swimming pool or have a complimentary consultation with an Ayurveda doctor. We will arrange a sunset cruise for you in the evening. 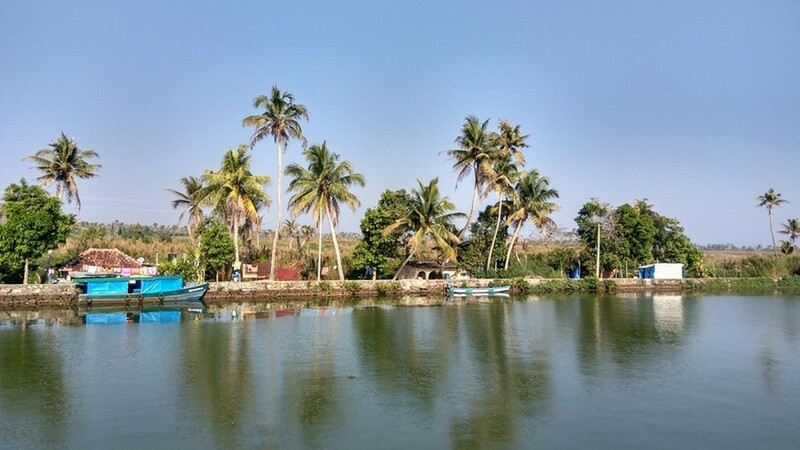 Other activities you can enjoy here are boating, angling, trekking and fishing. Enjoy your morning, have breakfast at the resorts and checkout. We will drop you back at the Cochin airport/railway station for departure. The total distance from kochi airport to kumarakom and then back to Cochin International Airport is 151 kilometers.The road conditions can be crowded though on occasion with pedestrians, cattle and local traffic! The activities on this trip are geared for children 12 years old and up. Type of Vehicle A/C Toyota Etios with pick and drop facilities from airport. Complimentary consulting with Ayurveda Doctor. Booked Weekend Kumarakom Package ?